Ford inspires pride in all sorts of ways. What makes you Ford proud? 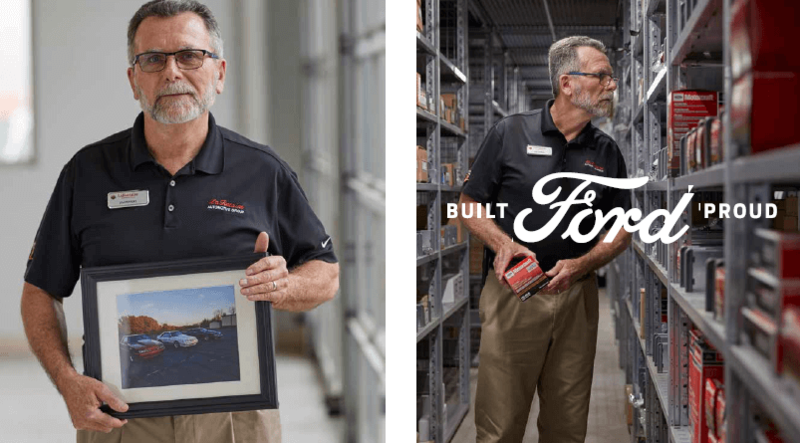 #BuiltFordProud parts manager Jim Pippert has worked in Ford dealerships for 44 years – 30 of them behind the parts counter. It’s a passion he not only experiences on the job, he’s also taken it home and passed it on to his two sons, Jeff and Justin. Together they’ve enjoyed working on their collection of Ford Mustangs, which include an ’84 GT500 and two ‘87s. 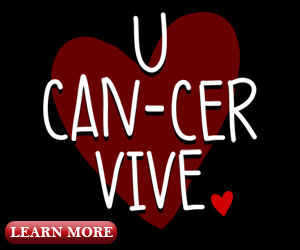 “Being together to keep these muscle cars running strong is something we take a great deal of pride in. My dad knows and respects every single part that goes into these beauties and he’s taught my brother and I to do the same” – Jeff Pippert, son of James. #BuiltFordProud senior master technician Kiel Nielsen has spent 13 years servicing Ford vehicles. When you ask him what he likes most about doing his job, he’ll quickly tell you it’s helping others do theirs. “Kiel has been a mentor of mine since day one. The things he knows and the pride he takes in sharing that knowledge is awesome. 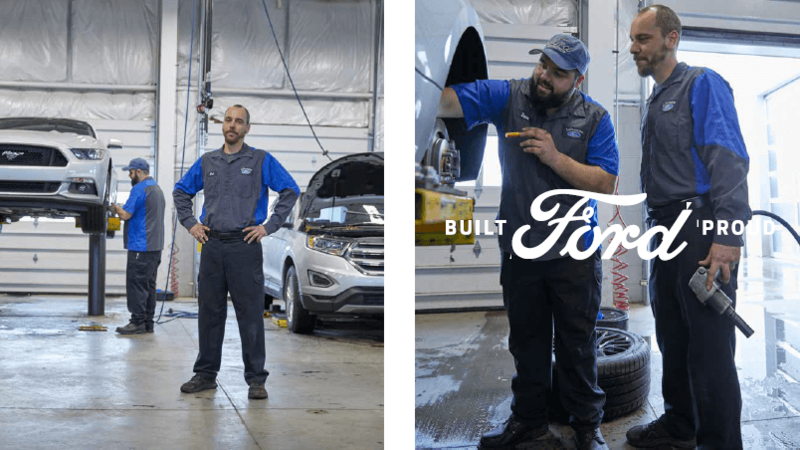 He’ll easily drop everything to give not just me a hand, but everyone else here too.” – Steve Cozart, Ford Service Technician, LaFontaine Ford of Birch Run.